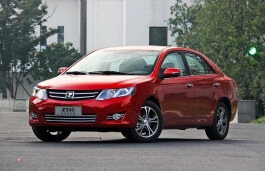 Correct Wheel Sizes, PCD, Offset, Rims and Tire specs for Zotye Z300 series. i wonder why not have the spare parts of Z300 in ECUADOR (2016 MODEL). Hi,MIGUEL IDROVO,For Ecuador,Zotye Z3000,It still on-sale.So,It must have spare parts.You just need to find them.Try ebay or amazon.